A wonderful ADM Raceway took the fourth stage of the Cup! 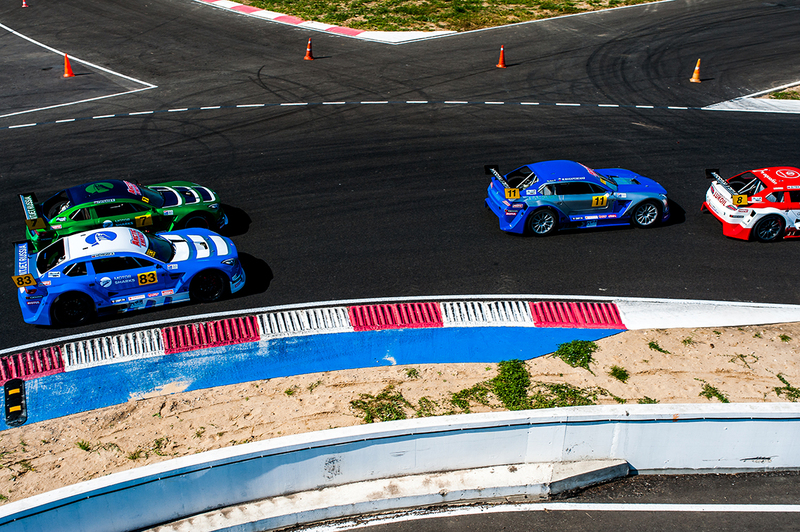 For the first time the Russian Mitjet series arrived at the raceway in Myachkovo. No one expected the reconstructed ADM Raceway motor-racing track to be so beautiful! This was also confirmed by the bright live TV picture on Match TV channel. 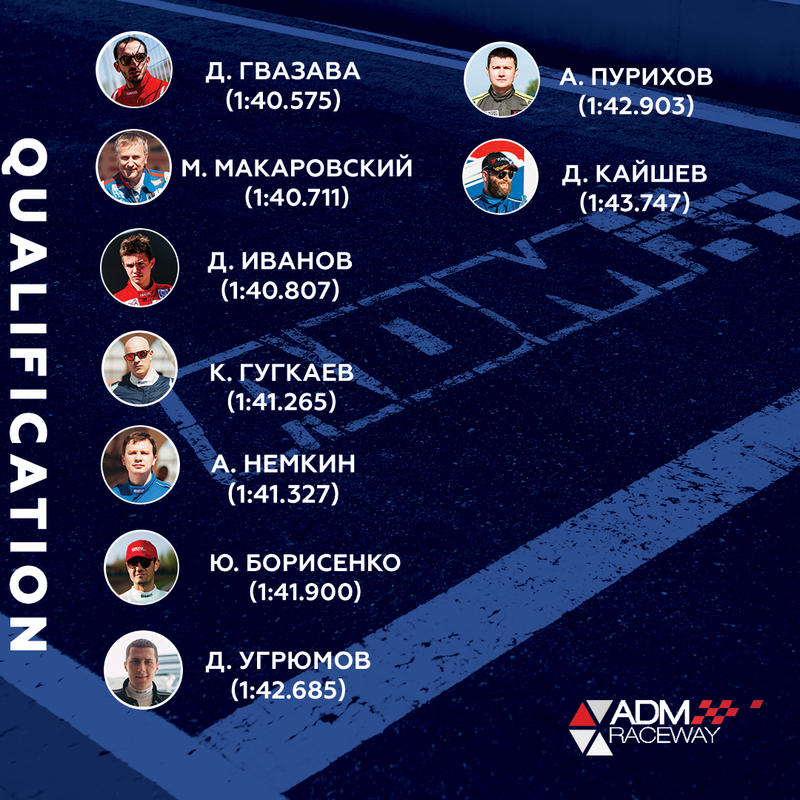 The race started with a light contact between Gugkaev and Nemkin; nevertheless, Konstantin moved to the third position. Danila Ivanov skipped three places at the start, and Andrei Purikhov turned Nikita Khudov around, who missed the qualification due to poor health. 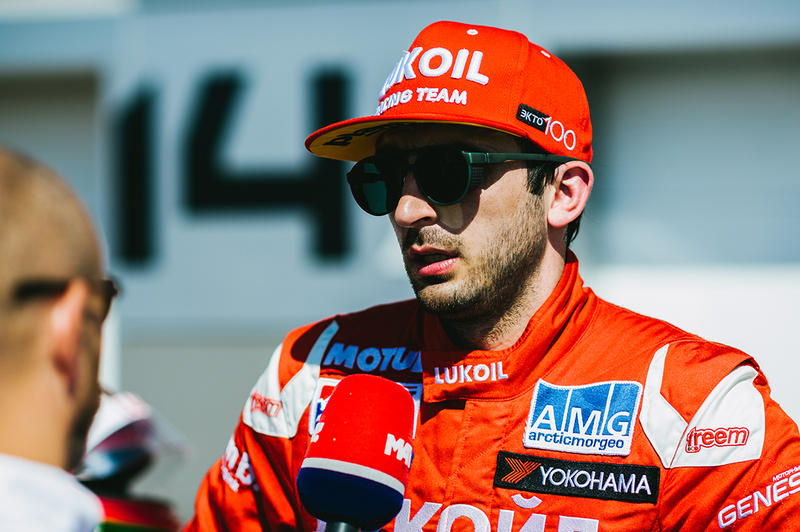 Purikhov was forced to finish the race due to serious car damage. 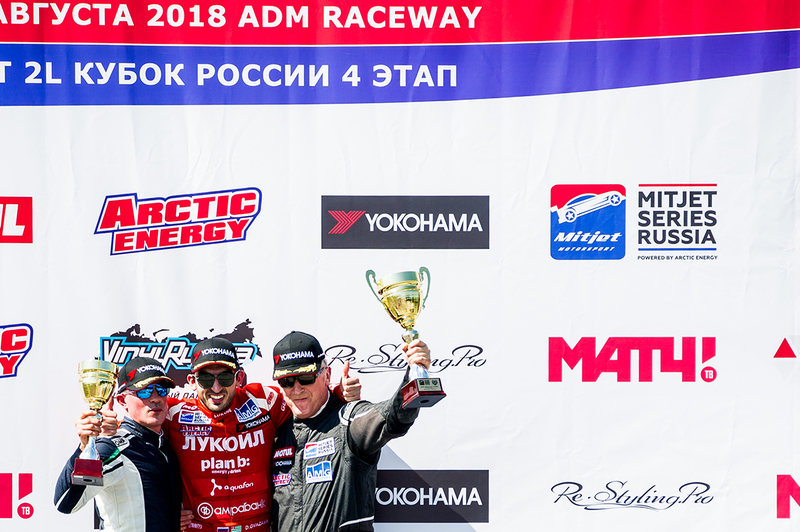 Yuri Borisenko was again behind his Lukoil teammates, the fact is that he is not good at low speed tracks, such as Nring and ADM Raceway, but in Kazan and Sochi Borisenko shows better results. In the last minutes, Gugkaev fought very tensely with Ivanov for third place. It was spectacular! But Makarovsky could not overtake Gvazava. Thus, Gvazava became the first in PRO, Makarovsky was the second, and Gugkaev took the third place. 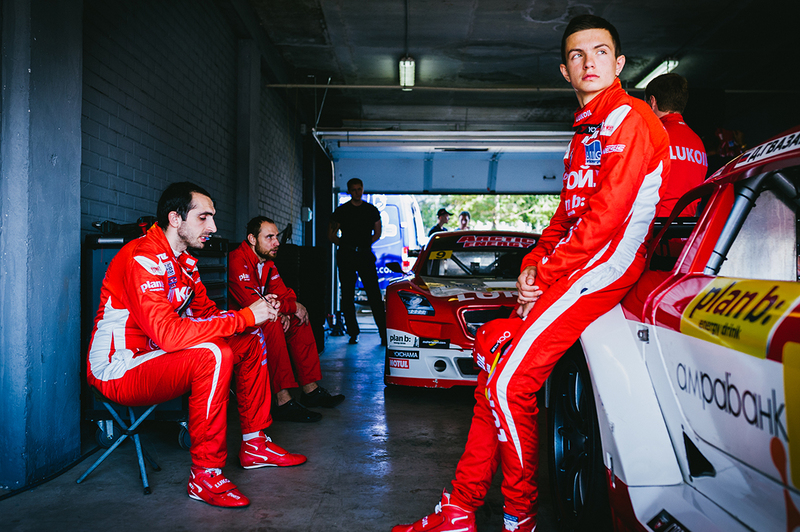 “I was lucky that Mikhail made a mistake somewhere, I saw in the mirrors. That allowed me to increase the distance. I don’t like it so far that I can’t find my pace, it’s very difficult for me to slow down late. 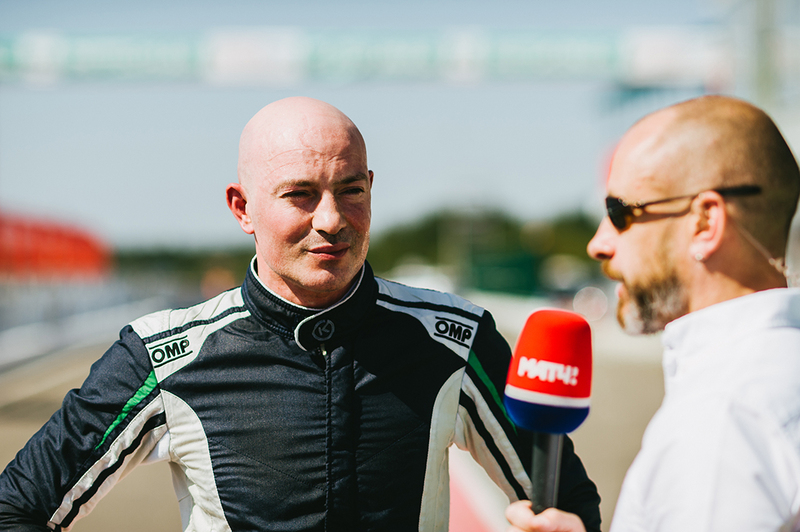 I’ll work out the situation and get ready for the second race”, said the championship leader. In the Semi-PRO category, Danila Ivanov took the first place, Dmitry Ugryumov was in the second place, and Dmitry Kayshev was the third. In the second race, the reversing starting grid promised a hot race, and so it turned out! The start protocol increased the density of peleton, and Konstantin Gugkaev lost his third position, as well as all points earned in the first race. This happened because of the annoying oversight of a mechanic who broke the rule of a closed park. 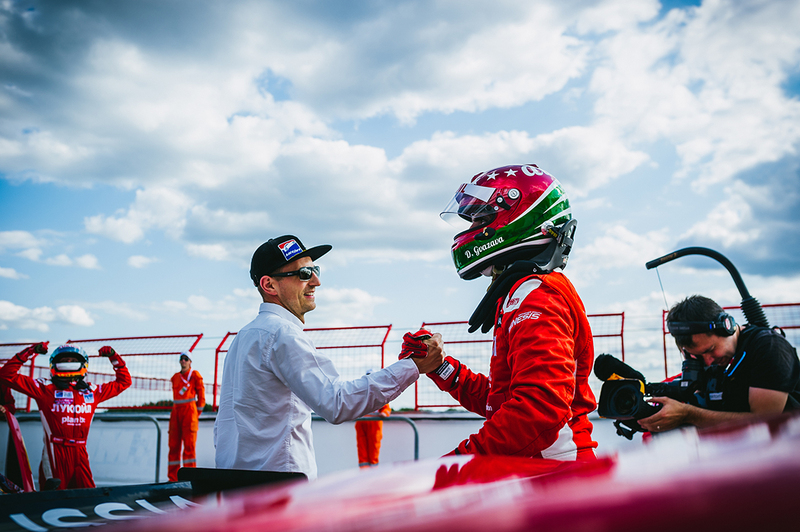 In the first turn, Kayshev unsuccessfully chose the trajectory and drove into the gravel, but he immediately returned, Anton Nemkin broke through to the second position, but Nikita Khudov, who started the race from pole position, was in the first place. Dmitry Ugryumov was the third, ahead of Yury Borisenko. But in the second minute, Mikhail Makarovsky turned Borisenko around. Nemkin overtook Khudov, and after him, Ivanov repeated the overtaking. 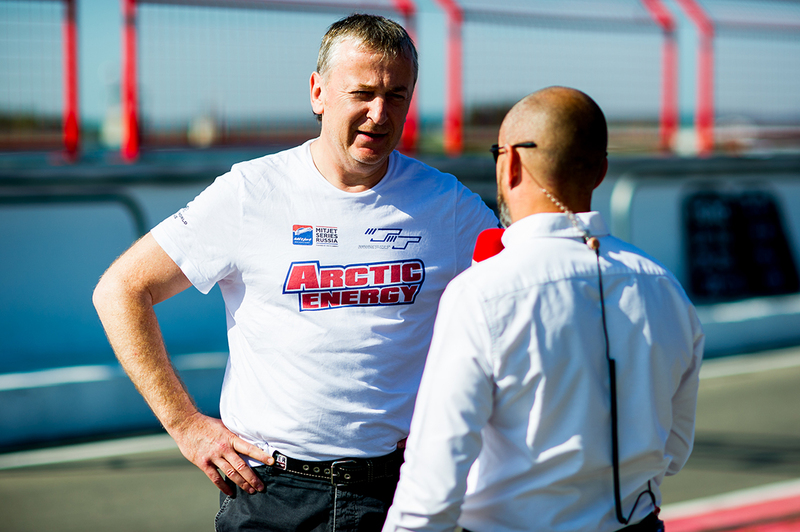 Dmitry Gvazava was gradually catching up with leaders, but not everyone believed that he would manage to get close to Nemkin and overtake him. But still it happened, and number 8 Lukoil racer once again became the winner not only of the race, but also of the whole stage. Nemkin finished the race second, and Ivanov third. 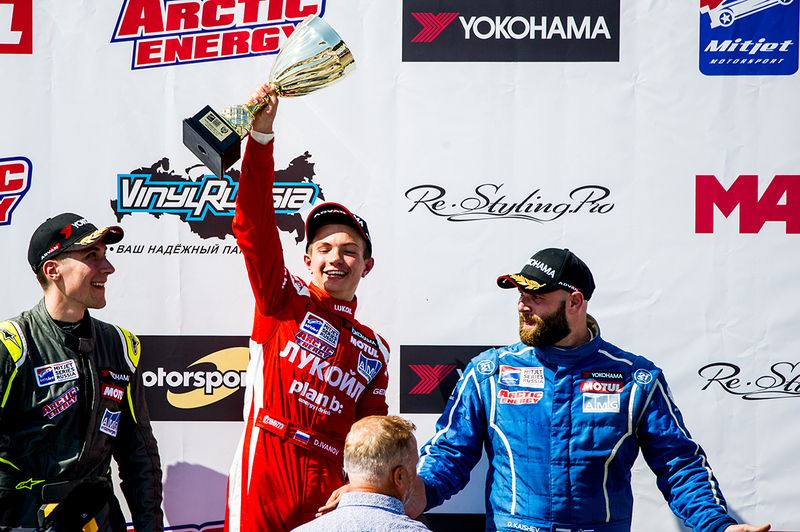 In the Semi-PRO, Ivanov rose to the first line, Hudov became the second, and Andrey Purikhov rehabilitated after the first race and finished the third.